KABUL -- Afghans who joined the "Islamic State of Iraq and Syria" (ISIS) Khorasan branch are realising the error of their ways, according to Nangarhar provincial officials. In recent weeks, more than a dozen ISIS members have defected from the group and pledged to join the peace process, while scores of militants continue to be arrested or killed in on-going security operations. "Wafadar, an ISIS commander also known as Nik Amal, previously engaged in terrorist and destructive activities against the people and government of Afghanistan in Kot, Haska Mina and Chaparhar districts of Nangarhar Province," Ataullah Khogyani, a spokesman for the provincial governor, told Salaam Times. Wafadar admitted he was involved in destructive activities with the Taliban before he pledged allegiance to ISIS when it first emerged in Afghanistan. He surrendered recently, handing over a pistol, a communications device and two hand grenades, according to provincial officials. "Once he realised that the Afghan people and government are on the side of righteousness and that ISIS members' actions and their interactions with Nangarhar residents are un-Islamic, this ISIS commander joined the peace process," Khogyani said. "He vowed to never again oppose the people and their government." Soon after the news of Wafadar's surrender, Khogyani told reporters that a group of 12 ISIS members, including their commander, handed over their weapons and joined the peace process. 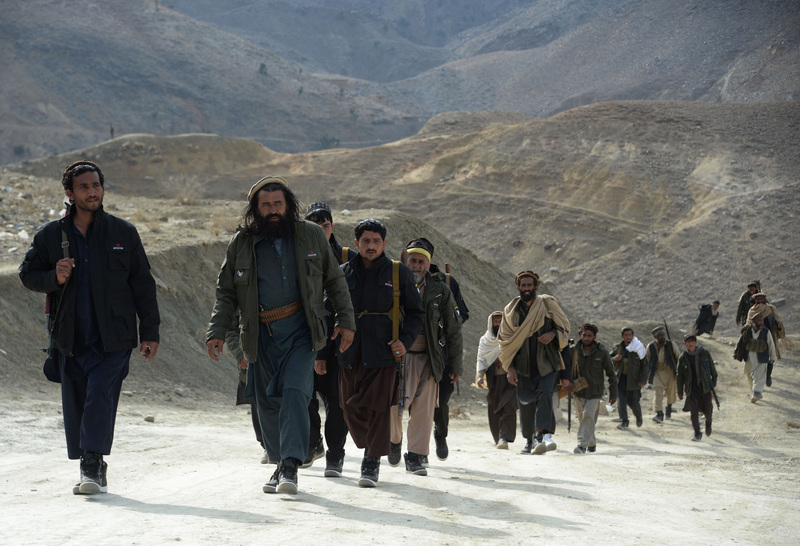 The leader of that group, Tawiz Khan, said he decided to leave ISIS and renounce violence after understanding reality, Khaama Press reported May 15. He vowed to work for the development of Afghanistan. To encourage more militants to lay down their arms, the government has pledged to provide employment opportunities, security and some financial assistance to every Afghan Taliban or ISIS member who renounces violence and joins the peace process, Khogyani told Salaam Times. 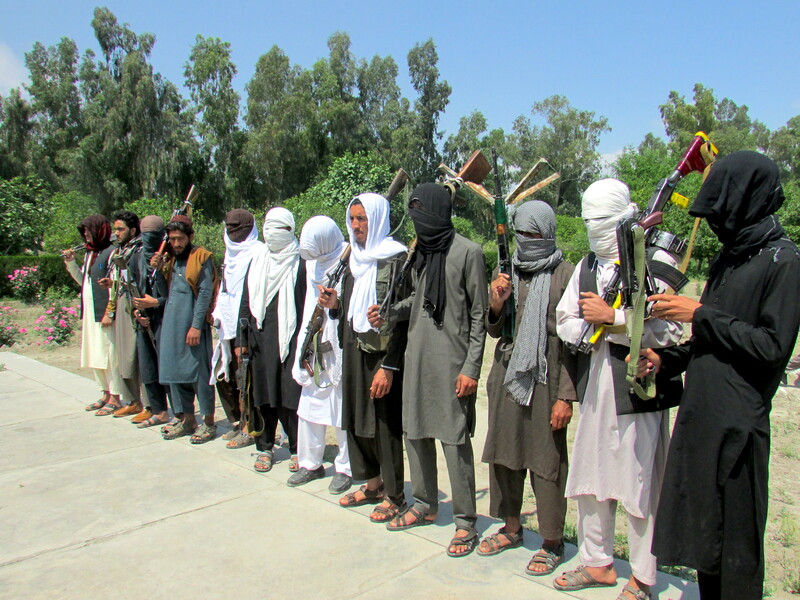 "[Wafadar], who had 15 militants under his command, expressed remorse for the acts of terrorism, oppression and all other atrocities that he had committed as an ISIS member," said Nangarhar police spokesman Hazrat Hussain Mashriqiwal. "He has promised that moving forward he won't be supporting or rejoining ISIS, and instead he is going to defend the Nangarhar people and the government against this terror group," he told Salaam Times. Wafadar said the terrorists' extreme cruelty toward innocent people was one of his reasons for defecting. ISIS members equip themselves and finance their expenses by seizing civilians' money and property, as well as collecting crops from farmlands and orchards, he said, adding that the group commits atrocities and mass murders while invoking the name of Islam. "War and violence can cause far more damage and harm to Afghanistan as well as to the Afghan people," said Najibullah Azad, deputy spokesman for President Ashraf Ghani. "The Afghan people and government will never allow ISIS or the Taliban to achieve their objectives," he told Salaam Times. "Therefore, the gates of peace are open for those Afghan members of ISIS or the Taliban who join the peace process, lay down their arms and choose a peaceful life over extremism and terrorism." "The Taliban have been fighting the Afghan government for 16 years, the outcome of which was nothing but the destruction of Afghanistan and misery for the Afghan people," said Azad. "During its short existence, ISIS, which is now on the verge of complete annihilation, has committed murders and crimes, but to no avail," he said. "In Kot District alone, dozens of Afghans who joined ISIS have been killed by security forces, and their families now face countless problems," said Habiburrahman, 25, a Kot District shopkeeper. "Those Afghans who are members of ISIS should no longer jeopardise the futures of their women and children," he told Salaam Times. "Instead, they should join their families and enjoy a peaceful and prosperous life, as do other Afghans." If the truth becomes unveiled and reach the people in reality, then all the intentions which are hidden inside it will become available. Fifteen militants laid down their weapons, saying that others will follow suit soon. 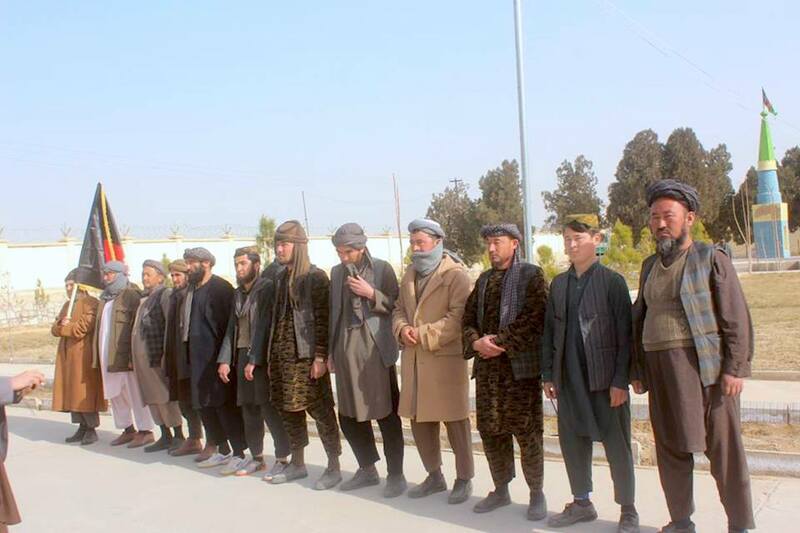 Upon realising the oppression and brutality of their actions, an ISIS commander and 12 other militants surrendered their weapons and pledged to join the peace process.